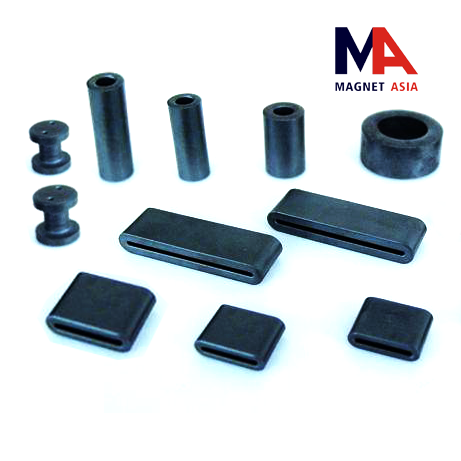 The biggest feature of Epoxy magnet products is that there is a drops-glue bulge to protect the printing, bringing a 3-dimentional effect and good hand feel. 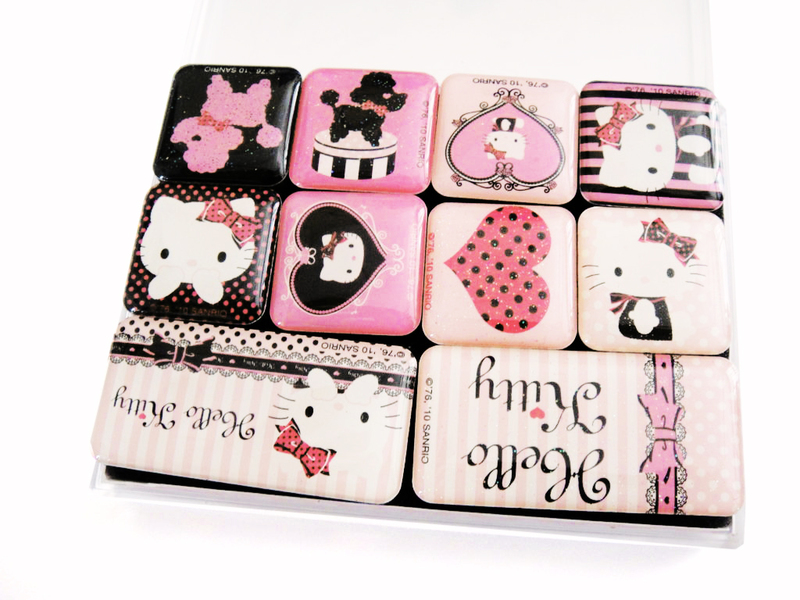 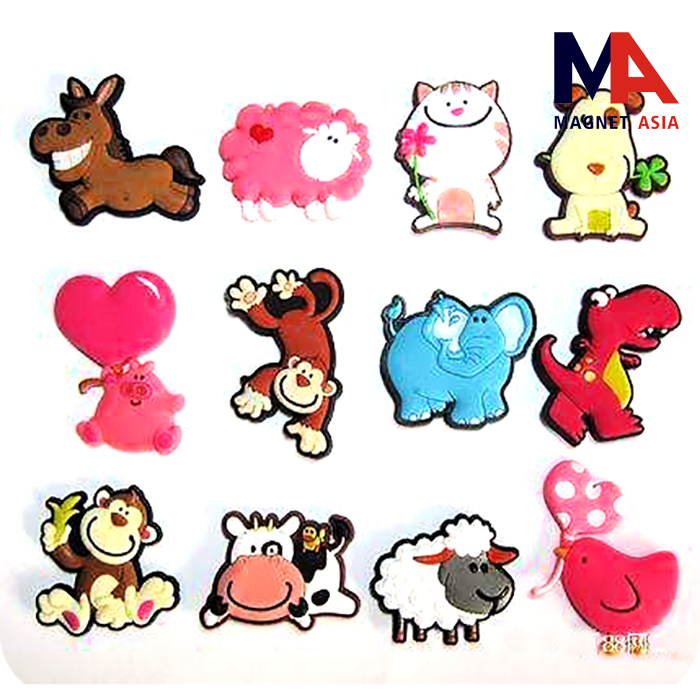 Matching with cartoon pictures, it is very popular to children. 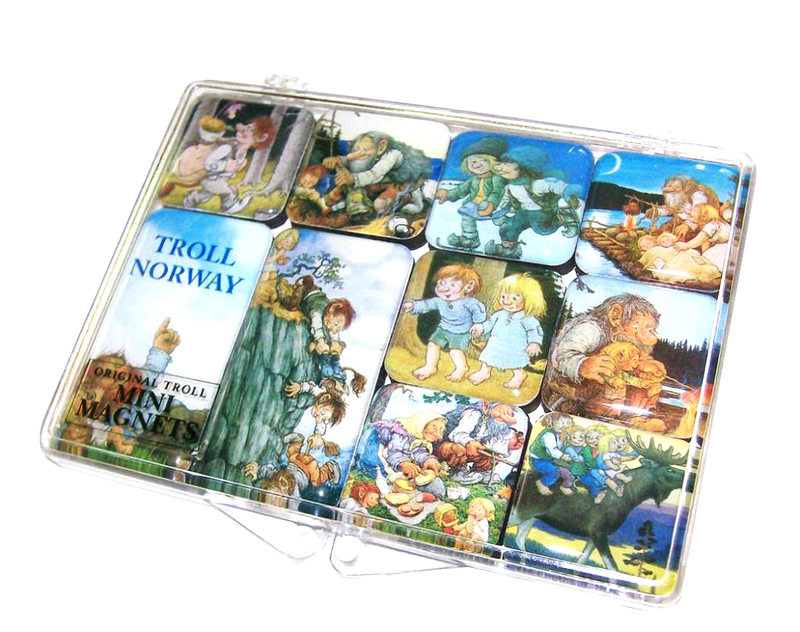 - Add luster to your artwork with a 4-color process, polyurethane domed custom magnet. 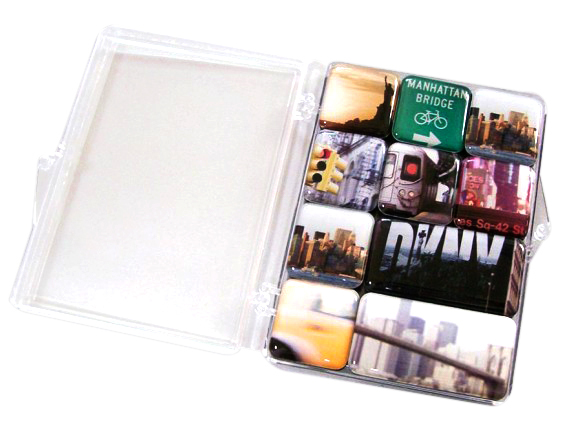 - This is an interesting subject for certain collectors due to distinctive beautiful / elegant design. 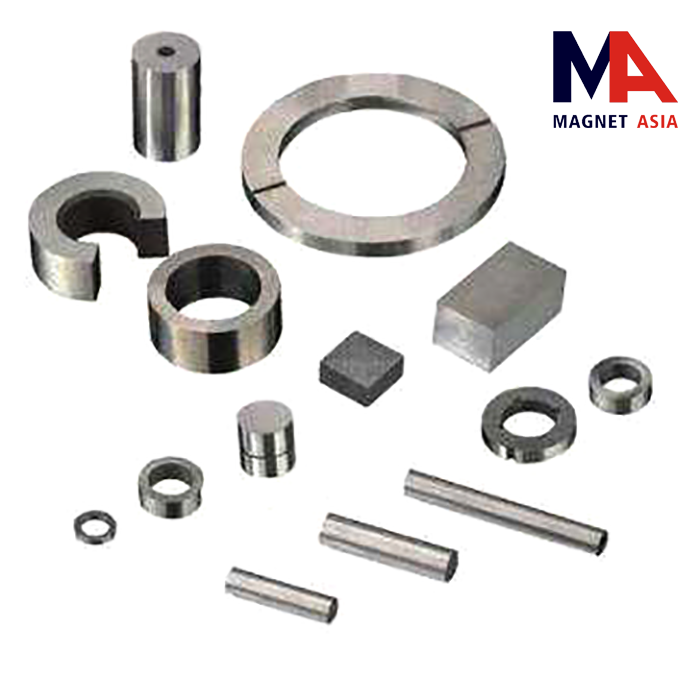 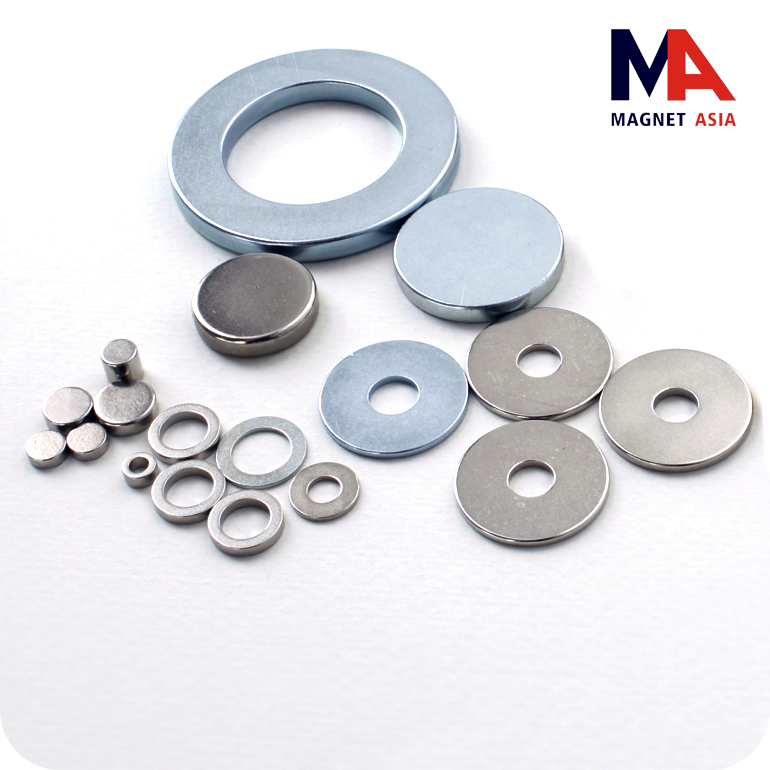 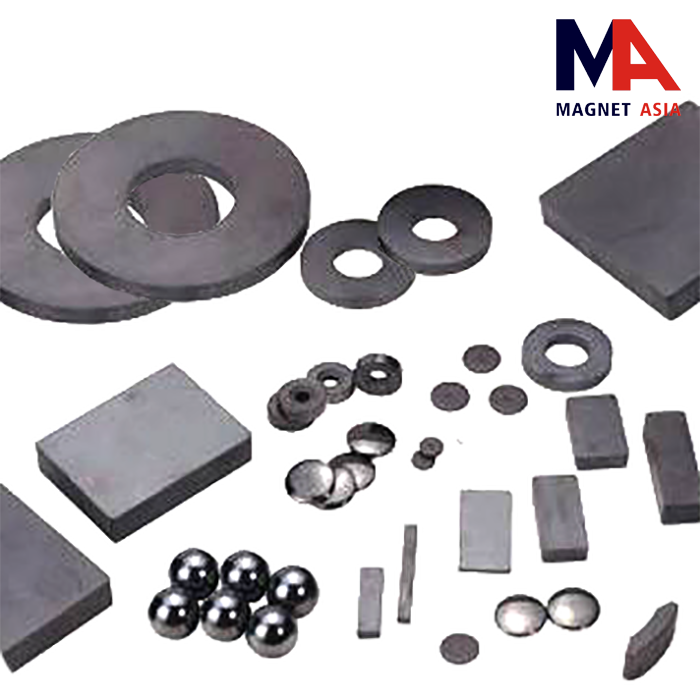 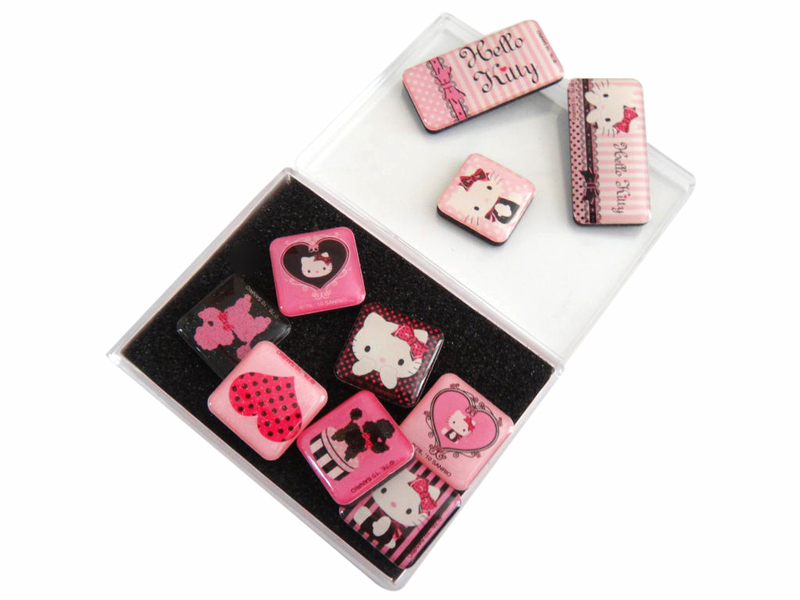 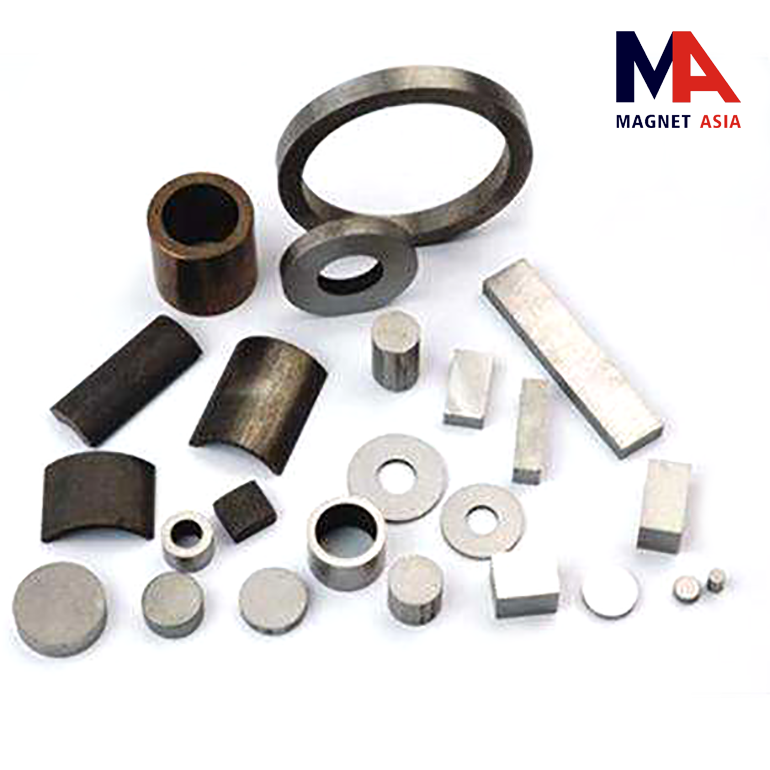 - This magnet is hard, and the most popular is 3mm thick.